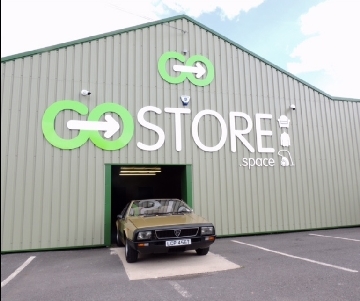 GoStore Chesterfield - The Storage Rental Space That You've Been Waiting For! 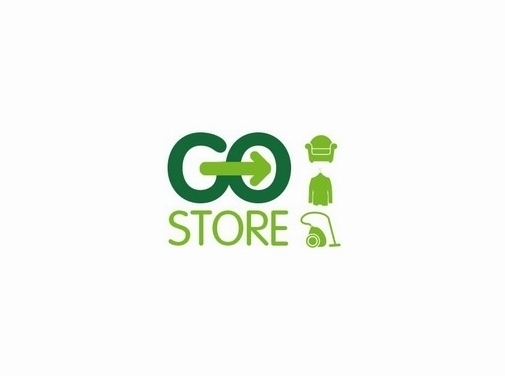 Welcome to the GoStore, a new self-storage solution for personal and business customers around the Chesterfield area of Derbyshire, with a whole range of different sized units to choose from, and even a mobile storage unit that gets dropped off and picked up from your location for added convenience! Get rid of your clutter, store your valuables, and even use the storage space as an office with our self-storage with electricity options. UK (Chesterfield, Derbyshire) based business providing storage solutions. Website includes details of services provided, terms and conditions, full contact details.